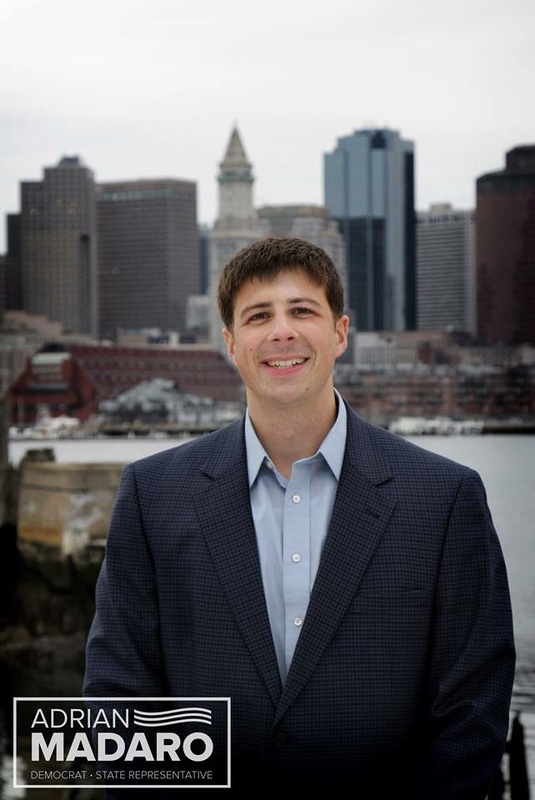 Tomorrow I will be interviewing Adrian Madaro, about his candidacy, as the next State Representive of East Boston’s 1st Suffolk District. During my interview I will be taking questions from the Twitterverse. So if you have any pressing questions that you would like for me to ask him, follow me on Twitter @princedjc and tweet your questions to me and hashtag them as #princeinthecity.